Yes indeed! 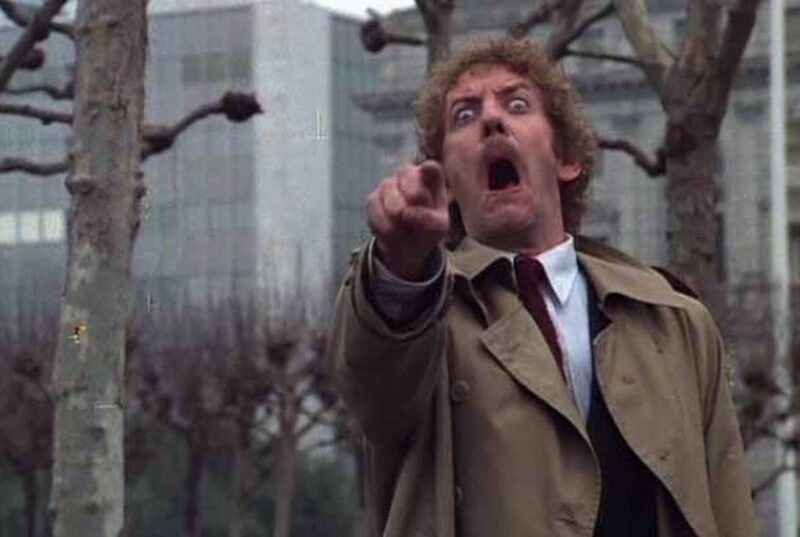 It is a very special crossover episode of 1978’s Invasion of the Body Snatchers. Go back to a gentler time with Heidi Bennett, Harper W. Harris (of The Thing Minute), and Molly Bailen as they discuss peak Donald Sutherland and dissect Invasion. Have a awesome summer folks – beware of extra-terrestrial flowers and don’t fall asleep. Check Out More Heidi/Harper/Molly at….